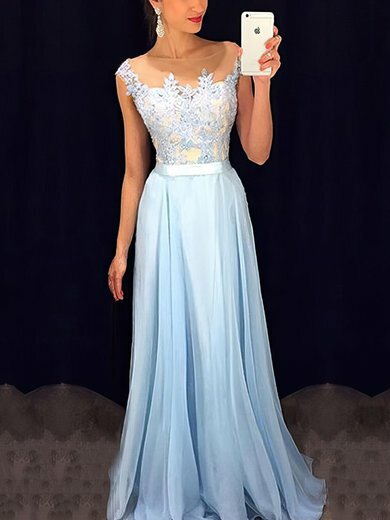 I have never ordered a dress online before, so I was very unsure if I sholud take the risk. But when I received my dress I was so pleased with my purchase. The dress was lovely and it was great quality!! I will order from MillyBridal the next time I need a special dress! I am very happy with the purchase. Better than I was expecting. The ordering process was great. I have a few questions and used the online chat. Customer Service was very helpful and answered all my questions. I will definitely order from MillyBridal again. I highly recommend them to anybody looking to buy online.